Roncesvalles Village is a highly desirable Toronto residential community featuring shops, restaurants, and cafes. Perfectly situated next to Toronto's largest park, High Park to the West, and the lake front beach to the South. Easy access to the downtown core by transit or car makes this one of the city's most accessible neighbourhood. 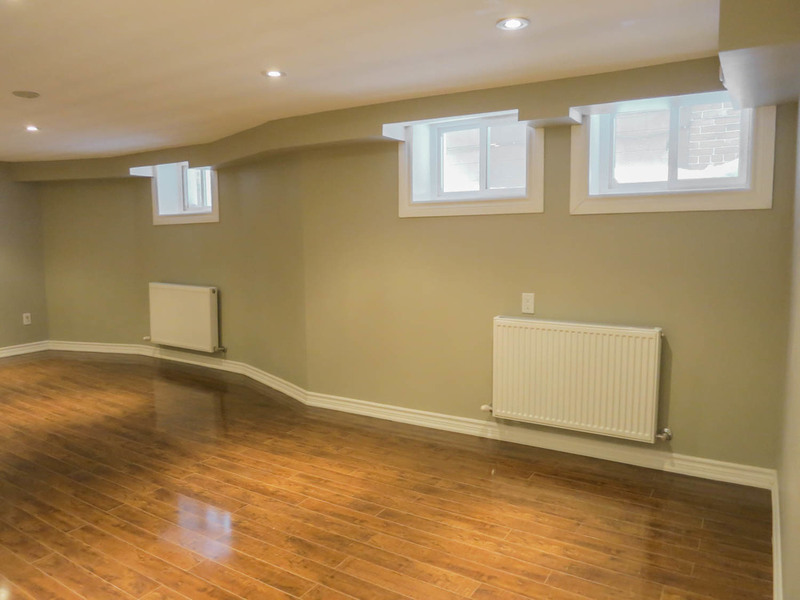 This stunning 2 bedroom lower level apartment has been completely renovated. Features granite counters, carrara marble black splash, brand new appliances, extra storage, a private locker and parking spot. 5 piece double vanity bathroom with shower and tub. Heating, hydro and water included. This no expense spared renovation makes this suite a must see.